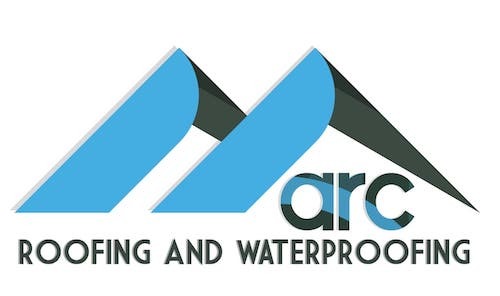 At Arc Roofing & Waterproofing we believe in providing high quality services combined with a cost conscious approach to our residential and commercial clients. We offer a range of comprehensive roofing and waterproofing services throughout Greater Vancouver. We have Comprehensive Worksafe BC (WCB) coverage and are members of the Better Business Bureau. We have a $5,000,000 liability insurance including hot application. 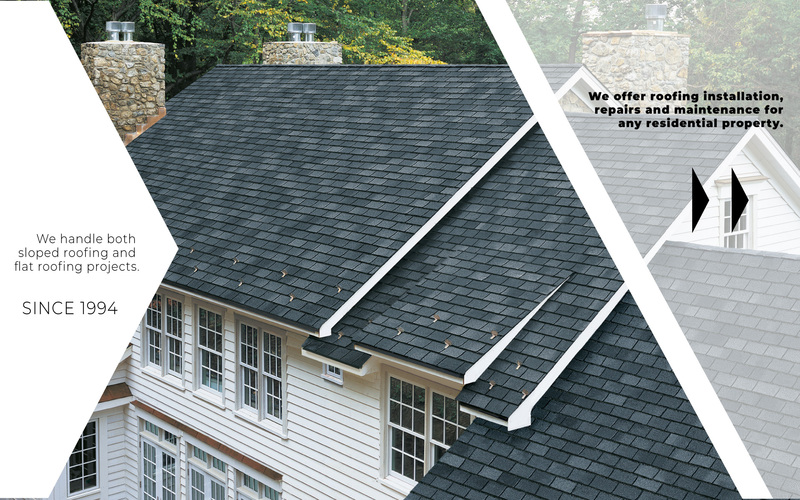 Depending on the type of roof installed our warranty starts from 5 years to up to 40 years. We have various roofing and waterproofing systems that can tailor to the needs of our clients. With a free consultancy and estimates, together we can explore what system works best for your project. Please view our services for more detailed information. We have a highly trained team with over 20+ years of experience ready to take on any project.